It’s always a bit frustrating to newcomers and seasoned audio-video enthusiasts alike when you’re faced with that array of input and output connectors. But it helps to understand which cables to use and what kind of signals each carries. Below is a list of AV cables with an explanation of their capabilities. 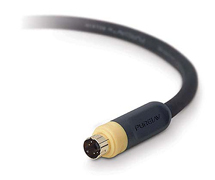 Multicom carries a wide array of AV cables – the ‘best buys’ are listed below each cable variation. 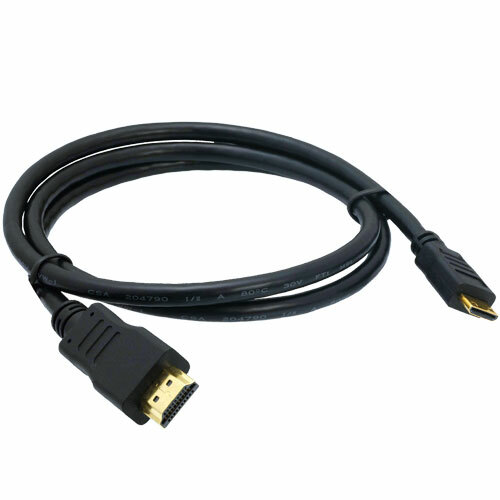 There are two categories of HDMI cable: Standard (category 1) and High-Speed (category 2). Standard (or category 1) cables have been tested to perform at speeds of 75Mhz, which is the equivalent of a 1080i signal. 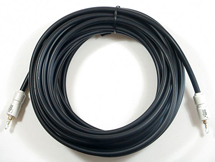 Therefore, a standard, category 1 cable is sufficient for HD televisions up to 1080i. But what about 1080p and higher? For that, you’ll want a high-speed, category 2 cable. High-Speed (or category 2) cables have been tested to perform at speeds of 340Mhz, which is the highest bandwidth currently available over an HDMI cable and can successfully handle 1080p signals including those at increased color depths and/or increased refresh rates. 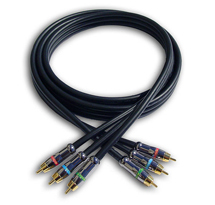 High-Speed cables are also able to accommodate higher resolution displays, such as WQXGA cinema monitors (resolution of 2560 x 1600). 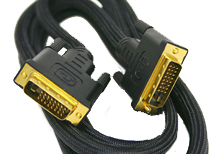 HDMI is backward-compatible with DVI, meaning that if your source component is equipped with a DVI connection and your display has HDMI (or vice-versa), you’ll be able to convert the video portion of the signal via an adapter, while maintaining the integrity of all-digital signal transfer. However, since DVI makes no provision for audio signals, you’ll need to establish separate audio connections when converting from either connection to the other. 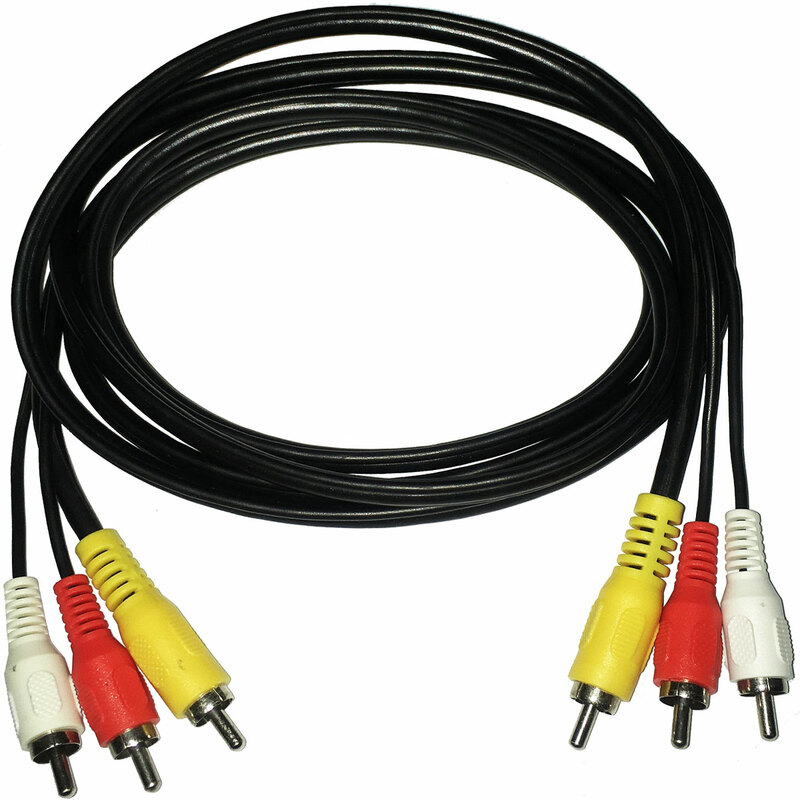 Stereo audio cables provide basic 2-channel analog audio connectivity between your VCR, CD player or DVD player and your home theater receiver (or the audio inputs on your stereo TV, in the case of your DVD player or VCR, if you don’t have a receiver). 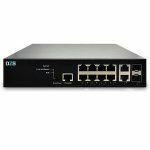 They provide a better signal transfer than coaxial RF A/V connections, but a digital connection is vastly superior. Multicom has a wide variety of Coax Cable Jumpers ranging from 1 to 100 feet in length – at unbeatable prices! 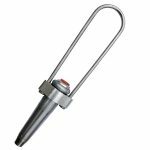 We will also make custom lengths for your specific application. 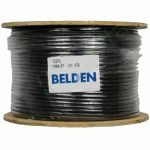 Category 5, 5e and 6 cables are high-speed data cables used for Internet connections and home networking, specifically with IP (Internet Protocol)-based home networks. 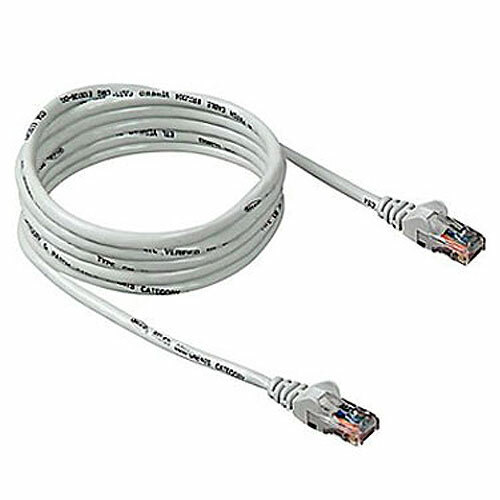 Category 5 (or Cat 5) has a bandwidth of 100 MHz for networks up to 100 Mbps, and Cat 6 has 200 MHz and is recommended for Gigabit Ethernet (1,000 Mbps). Cat 5e is an enhanced version of Category 5. They require an Ethernet jack (RJ-45). 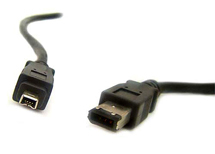 IEEE1394 (or FireWire or i.LINK) is a flexible digital connection that can pass HDTV signals using MPEG2 video to devices such as high-definition D-VHS recorders. It also supports daisy-chaining.